And what about YOU? 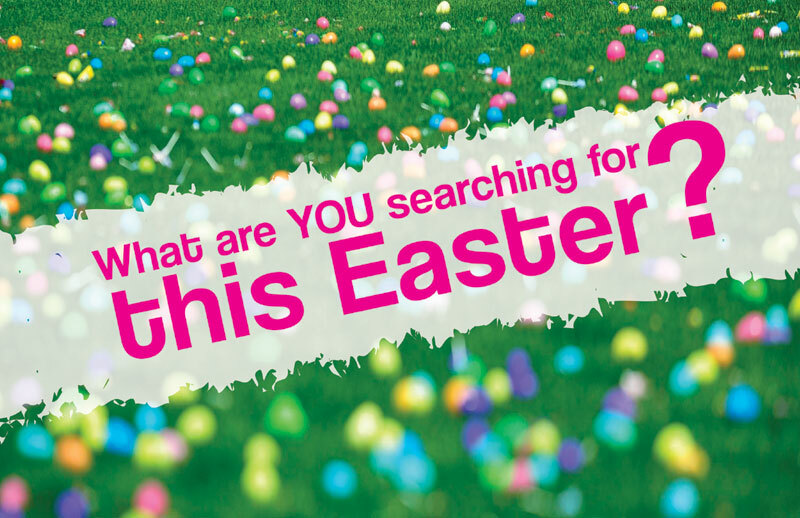 What are YOU searching for this Easter? HEALING? – While we remember Jesus’ life and ministry to others, we have been learning to listen. We listen to scriptures about Jesus healing others; we listen to God working deep into our souls. COMFORT? – During Holy Week, we will remember those who stood all around Jesus and walked that final road with him. Truly the crucifixion was a sorrowful time of life. And yet they found comfort in being together – on the road, hiding in a room, going to the tomb. May you find comfort in being a part of this church home. LISTEN to God these next few weeks as we explore more ways to pray and be still before God. 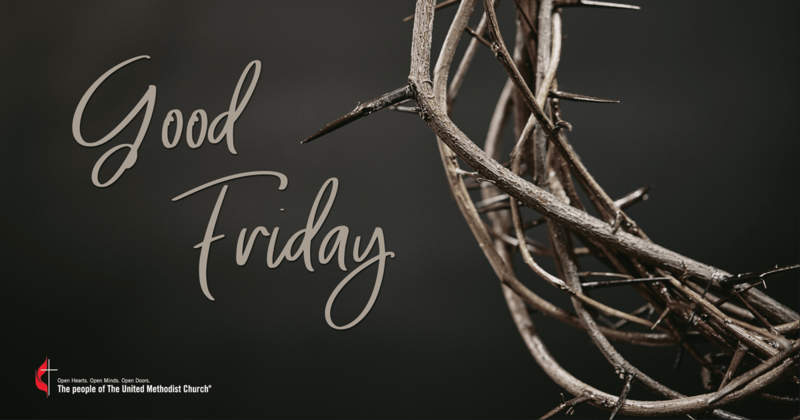 LISTEN through Holy Week…. Palm Sunday morning as the choir leads us in the beginnings of the Passion Week, and as our young dancers and singers also lead us in worship that day. 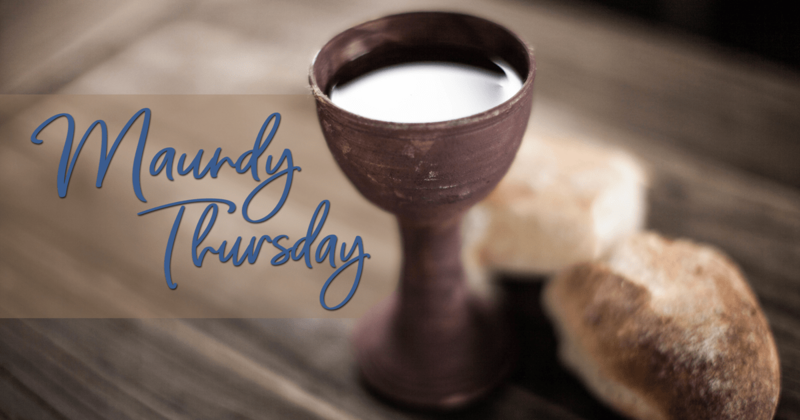 LISTEN through Maundy Thursday at a meal (6:00 PM) followed by communion. Readings and music remembering the Way of the Cross (the Via Dolorosa) beginning on Thursday and carrying us through to the Crucifixion story on Good Friday (7:00 PM). LISTEN as the birds begin to sing on Easter morning (up at the Quabbin Tower at 6:00 AM!!!) 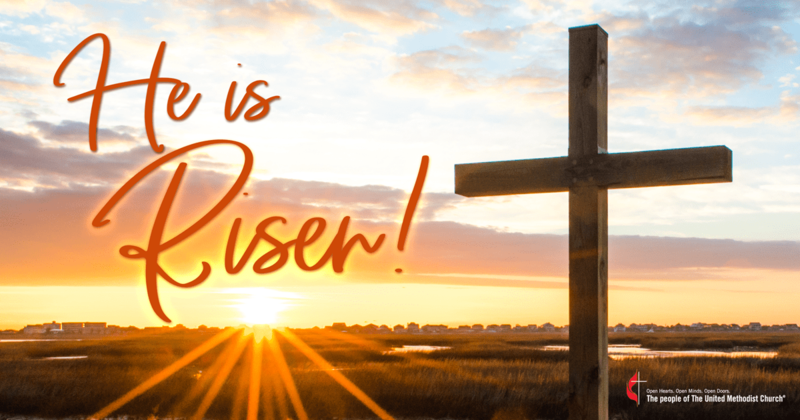 – and as we lift our voices too – in great celebration of the Risen Lord on April 1st…. perhaps the very greatest April fools ever – a man sealed in a tomb rises from the dead and walks among those left on earth around him once again! Celebrate the Resurrection at 10:00 AM on Easter morning! What are YOU searching for? Come home to HOPE and experience the greatest news, the most powerful love, and the most amazing grace! 6:00 AM Sunrise Service at the tower at the Quabbin Resevoir. 10:00 AM Resurrection Service in the sanctuary, come and celebrate that HE IS RISEN! We had a wonderful children’s program this morning, The Easter Garden. The children heard the stories of Holy Week, sang some songs, created some great crafts and ate delicious food. Making jeweled crosses for our shut ins.